This Poppy Wall Clock is designed as a unique piece for your home decor, and is currently under development. 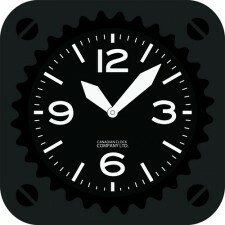 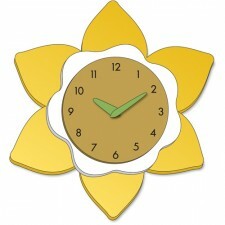 An illustration of the Poppy flower clock prototype is shown here. 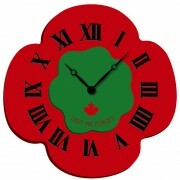 Canadian Dollars ($) SKU: POPPY. 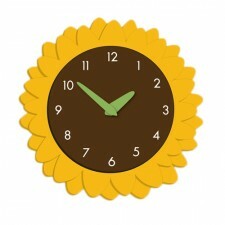 Category: Moments Home Décor. 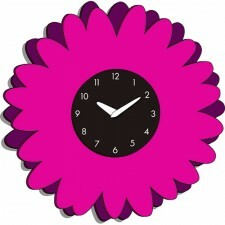 Tags: flower clocks, home decor clocks.